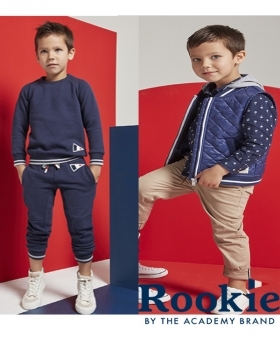 Ziggy D Features in the winter campaign for Rookie Kids Clothing. 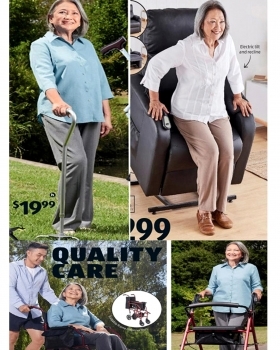 A variety of images were featured on the Rookie Kids website, social media pages and in their lookbook/instore catalogue. 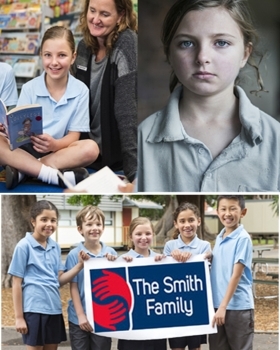 Madison C, Taina M, Hayden S, Sophia F, Ava M, Mia N, Jack P, Zander G, Tiago L, Taj J, Lia V and Olivia N all participated in this campaign for The Smith Family. The campaign served to highlight the difficulties some kids and families face when sending their kids to school. 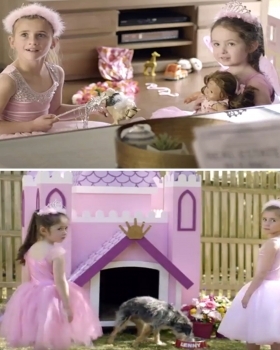 Masfufah from our Cute Kids Family Division, was selected to attend this Aldi Catalogue shoot in April. She is the Grandmother of one of our CuteKids. 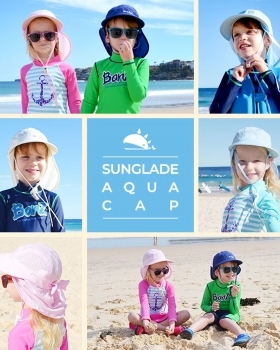 Ryder H and Emily R feature in this photography shoot for Sunglade, focusing on their new line of UV Sun Hats. 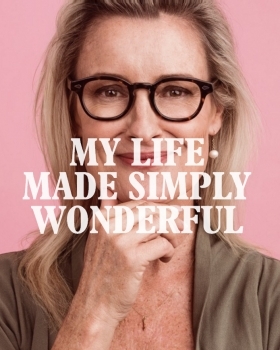 You can see this campaign across the Sunglade social media page and website banners.